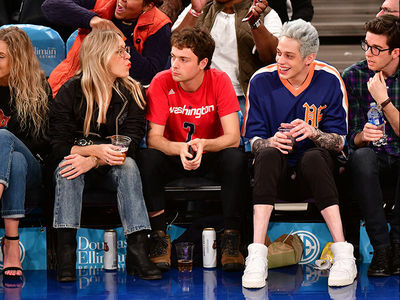 Put him in, coach -- Pete Davidson's back playing the field after the Ariana Grande breakup, and we gotta say ... dude knows how to class it up for date night. 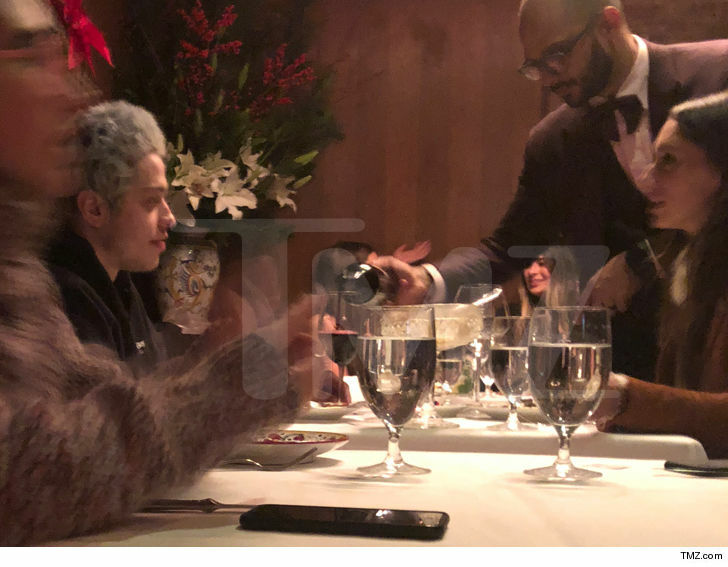 The 'SNL' vet was spotted having dinner 1-on-1 Monday night at Carbone in NYC, with a lovely lady sitting across from him. You can see in the pic, it was full wine and dine mode. This is one of the first times we've seen Pete out on the town with a new girl since he and Ariana split in October and called off their engagement. We're told he has been casually dating. It's also certainly a nice change of pace considering how rocky things have been for him since the breakup, privately and publicly. Just last week, he announced Internet trolls were encouraging him to kill himself ... but vowed he'd never do any such thing. Way to bounce back, Pete. As they say ... thank u, next.